Featuring guest appearances by Lance King (ex-Pyramaze), Ralf Scheepers (Primal Fear), Andi Kravljaca (Thaurorod), Ollie Bernstein (OUSIODES) and Mikel Johnston (Heretical Lacerations), this thundering cut of prime power metal from The Rose Of Lillith hits hard and fast and with more aggression than the likes of Hammerfall have mustered in years! Tumultuous and churning, this mini-epic roars through a multitude of styles without losing its core appeal, a crunching riff-fest replete with death growls, soaring clean vocals and more keyboard-drenched atmospherics than your tiny brain can cope with. 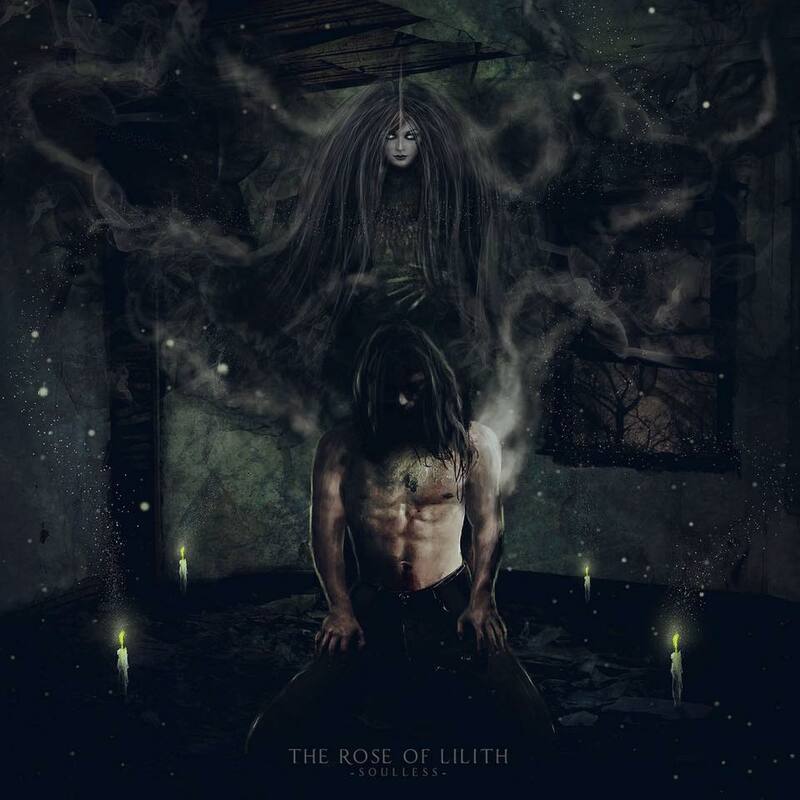 Pick it up via The Rose Of Lillith’s bandcamp page! BLOODBOUND release their new album, Rise Of The Dragon Empire, on 22nd March via AFM Records!